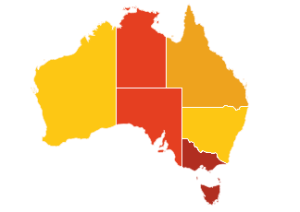 On Wednesday August 22, PESA WA branch teamed up with the Curtin Geology Society (GEOS) to host a barbeque for students. 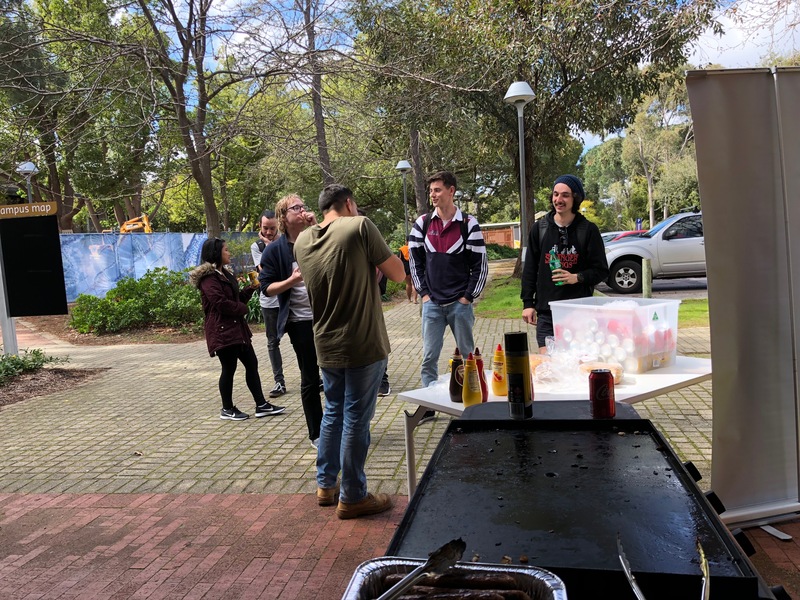 The aim of the event was to improve understanding between students and PESA in an informal setting accompanied with food and drinks, and generate awareness of the society within the greater Curtin geology cohort. The attendees were predominantly undergraduates who were unaware of PESA but very interactive as they were keen to know more about PESA’s activities. 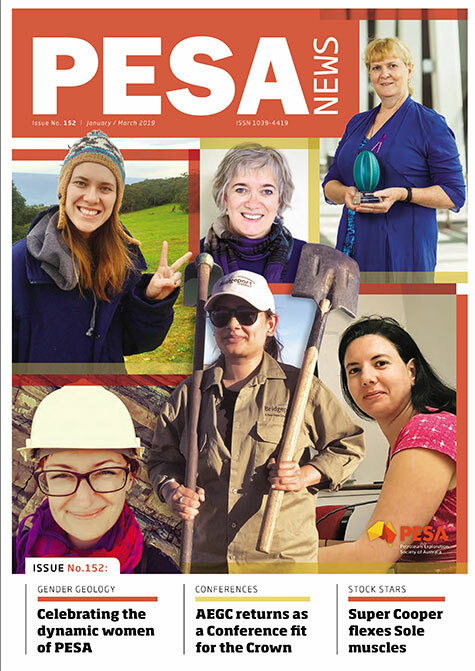 The expressions of interests to join PESA with a free student membership were great and we could get valuable feedback on the membership benefits from the students’ point of view. When asked about what they would like to see a professional society do for students, the enthusiasm was less for the technical talks and lunches, and more for the training courses and ice-breaking events. Following this event, PESA WA received several new membership applications and we would like to welcome our new student members onboard!